Safari Thatch is the worldwide leader of renewable, exotic building materials. 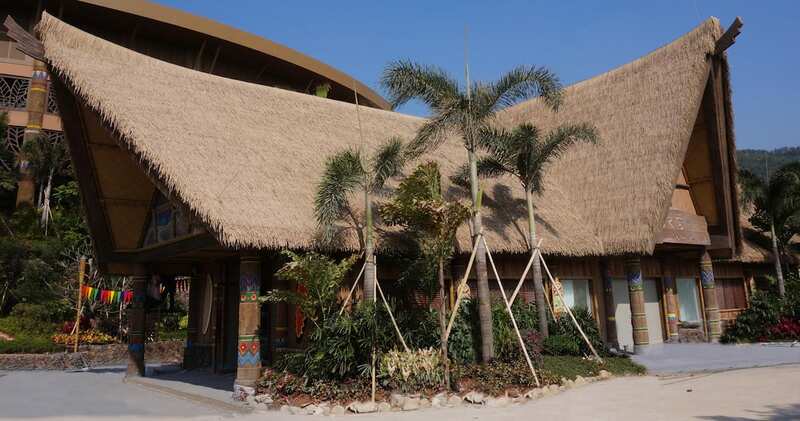 At Safari Thatch, we travel the globe to find the highest-quality materials to craft and design interior and exterior products for commercial businesses such as resorts, zoos, restaurants and bars. Safari also offers authentic products to homeowners, including cabana bars and furniture. Over the years, we’ve served over 60,000 happy customers, and acquired a stellar track record with countless references and over 80% repeat business. Our bi-coastal US warehouses allow us to ship our products anywhere in the world, quickly and affordably.